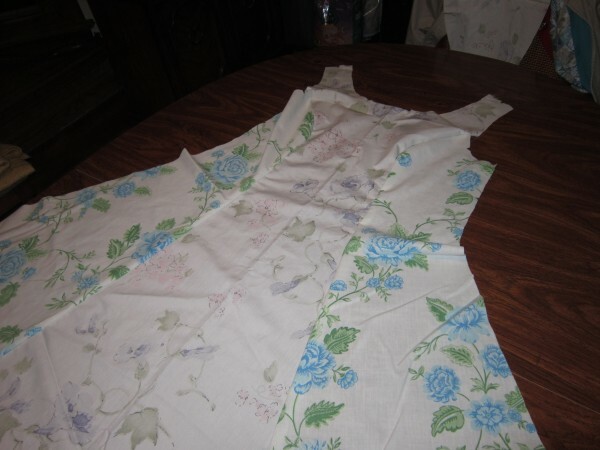 Mock Up for Galadriel's White Council Dress - Her voice was clear and musical, but deeper than woman's wont. Yes! This is my first real project in a long time!